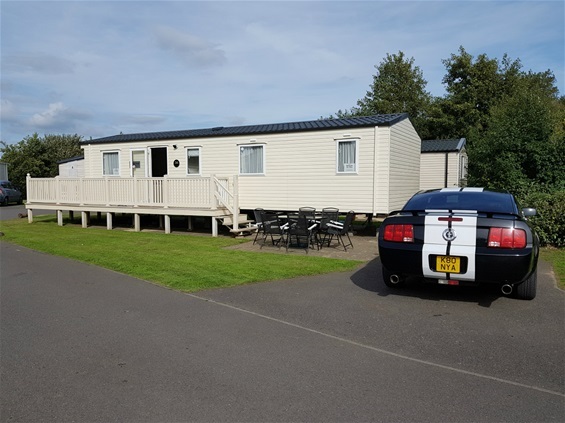 Stayed in the Caravan for a week in August, we had a fantastic week. 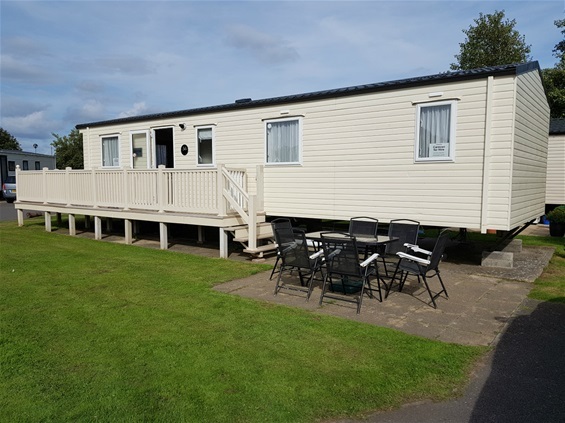 The Caravan is in a lovely location on the park with the Veranda getting sun all evening. Thank you for your lovely comment. We are glad you enjoyed your stay.